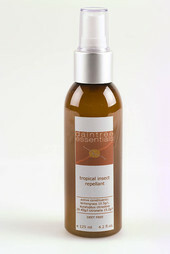 A safe alternative to chemical repellents. It won’t intoxicate your skin cells or damage the environment. Native Lemongrass, Eucalyptus and Citronella are combined with a refreshing aroma and light non-greasy feel. 100% DEET-free.